Moscow curators will have a hard time luring the public away from such large-scale projects as the 5th Moscow Biennale of Contemporary Art, yet they are not losing their nerve and are enticing potential viewers with promising announcements. Here are five the most interesting ones. At the MMCA on Gogol Boulevard, Pusenkoff father and son are presenting the material result of their discussions on time and space (curator Dmitri Ozerkov). The exhibited works are based on the theory of the abstract grid, which makes the audience recall the creative work of the classics of the 20th century: Sol LeWitt, Chuck Close, Bridget Riley, Piet Mondrian (the exhibition of the latter should definitely not be missed: it is open until 24 November in the building of the Department of the Latest Trends of the Tretyakov Gallery, Krimsky Val, 9) . 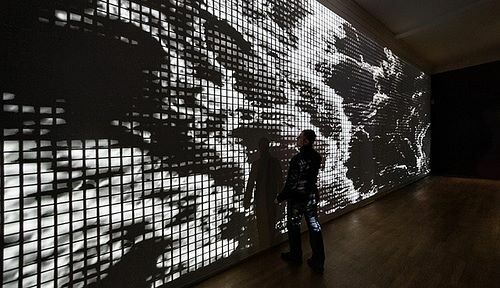 The exhibited paintings and media installations illustrate the theory of shadow worked out by the artists. Shadow, or rather the way it is perceived by humans, in their opinion, determines the experiential character of our reality, making us imagine time as an organizing element of our existence. Tones and half-tones, light and colour are just varieties of shadows. This provocative theory can be tested by 10 November. More than 400 works of Natalya Goncharova, one of the most brilliant representatives of Russian avant-garde will be exhibited at the State Tretyakov Gallery on Krimsky Val. This large scale retrospective of her creative biography became possible owing to collaboration between East and West: to the impressive collection of the artist's works kept at the Tretyakov Gallery are added exhibits from the Russian Museum, regional museums of Russia, Centre Georges Pompidou (Paris), Museum of Contemporary Art of the City of Paris, Museum of Fashion, Ludwig's Museum (Cologne) and Stedelijk Museum (Amsterdam). It is hardly surprising that the leading museums of the world consider it a great honour to have in their possession Goncharova's works. 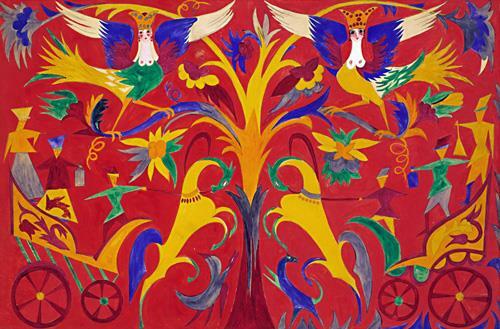 Finding inspiration in the traditions of Russian folk art, whe became one of the trend-setters of avant-garde, making a significant contribution to the development of contemporary painting, theatre and monumental art both in Russia and outside its borders. With the planned show, the State Tretyakov Gallery promises to give the spectator an insight into all of the aspects of the versatile and unique talent of Natalya Goncharova. At "Vinzavod", an exhibition is expected to open which represents a result of a literal understanding of the «Year of Holland in Russia" аnd the artist Rob Hornstra and writer Arnold van Bruggen, both from the Netherlands, spent much time in Russia in order to record in photographs Sochi, the Russian city probably most in the news today. The photographs that represent the best features of documentary and portrait are accompanied by textual commentaries of van Bruggen. According to the organizers of the exhibition, it all must combine to provide a full narrative of the past and present of the city of Sochi, with which even Russians are not all that familiar, if we discount discussions at the marketplace. 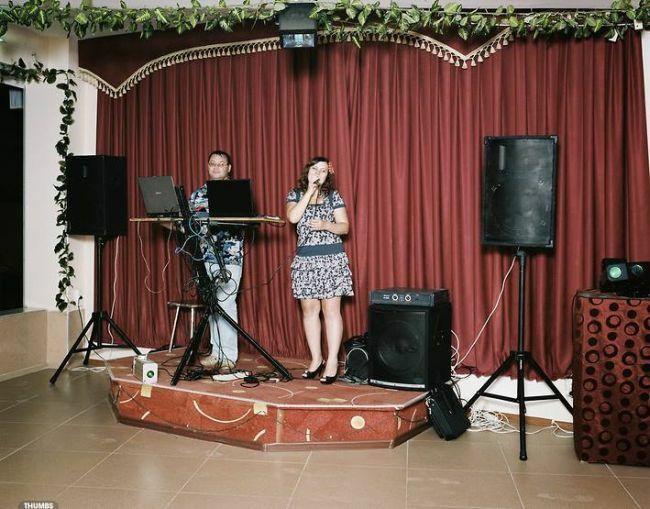 Many exhibits of the «Sochi Project» have been awarded various prizes, including Canon Prize 2010, Magnum Expression Award 2011, Sony World Photography Award 2012 in the «Art and Culture» nomination and World Press Photo 2012 in the nomination «Arts & Entertainment Stories». That is evidence that irrespective of the results of the imminent Olympic Games in Sochi, the city contains many inspiring objects for contemporary artists. The "Year of Holland in Russia" that has taken up many exhibition spaces in the capital has hardly passed by Moscow Museum of Contemporary Art». At the end of October, all four floors of the museum on Yermolaevsky Pereulok will be occupied by more than 70 works of Andrei Reuter, the founder of the legendary squat «Kindergarten». 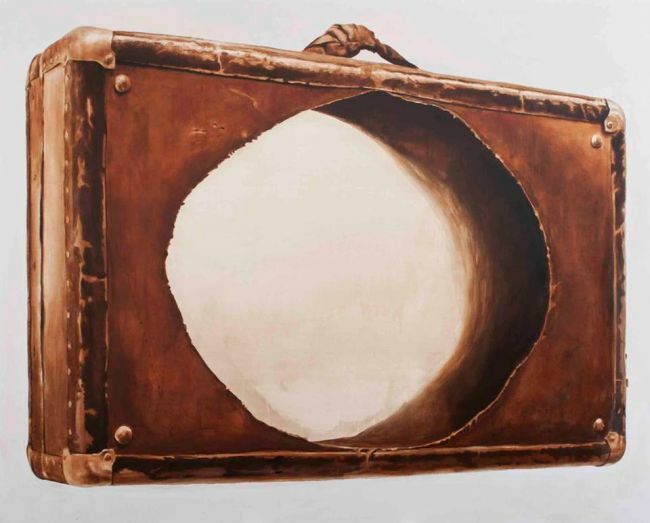 According to the concept developed by the curator Irina Gorlova, the works that have been placed side by side on the basis of meaning and not chronology (photographs, three-dimensional objects and artefacts, videos) must give a well-rounded idea of what Reuter has been up to for the past 25 years. In some of the rooms, the atmosphere of the early period of the author of "Kindergarten" will be recreated. Neighbouring rooms will form a "spherical space" formed by "crystals, the nourishment for eye and mind alike", which the artist considers his self-portrait. Many of the works will be seen in Russia for the first time. The exhibition will be open until 24 November. 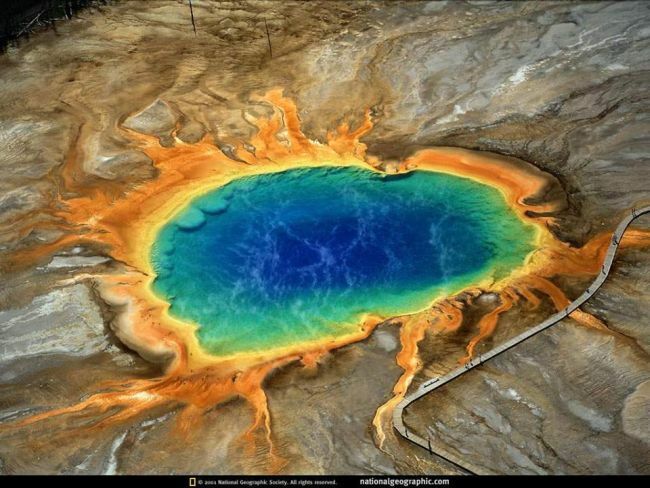 The magazine National Geographic, famous for its passion for quality documentary photographs, is celebrating its 125th anniversary. To mark the occasion, the Centre of Photography Named After Brothers Lumiere will show 125 photographs, every one of which could serve as a calling card of the magazine. The magazine first came out in October 1888, and since then it has evolved from a brochure with a limited print run to one of the globally most recognized brands in the area of documentary photography and journalism. At the exhibit, the audience will have a chance to see works published in the magazine from its first issue to this day. All of these pictures not only tell the story of the magazine, but also serve as illustrations to the most important events in the life of the human race since 1888 to 2013.